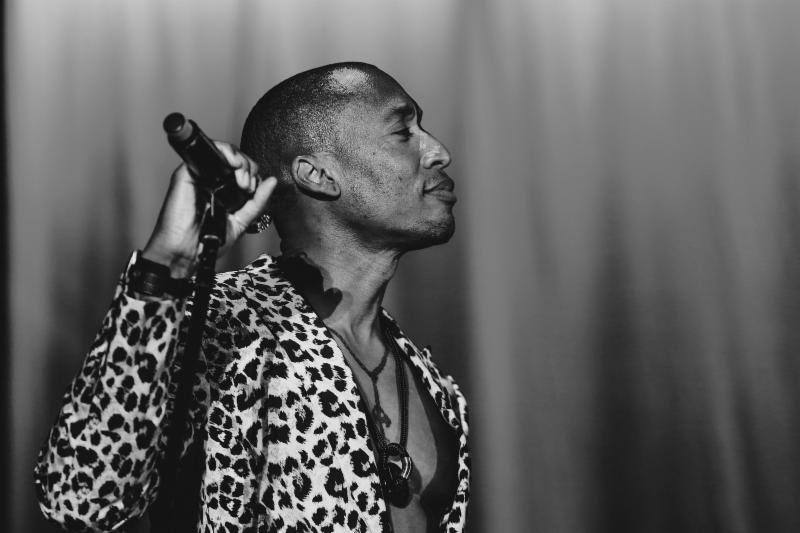 Raphael Saadiq recently announced his first headline tour in several years. Today, he announced that his longtime friend and Lucy Pearl bandmate Ali Shaheed Muhammad (A Tribe Called Quest)--who recently announced new album The Midnight Hour with Adrian Younge and featuring Saadiq, among other noteworthy musicians--will support him on several dates of the summer run. Flint, MI musician & activist Tunde Olaniran will also join the pair at Detroit's MOCAD. In addition to his headline dates, musician and producer Saadiq is set to perform at Chicago's Pitchfork Festival (read 'The Meaning of Soul Music According to Raphael Saadiq' via the 2017 Pitchfork here). The tour dates come as the Oscar-nominated Grammy-winner finishes work on his much-anticipated fifth solo album and first since 2011's Stone Rollin'. 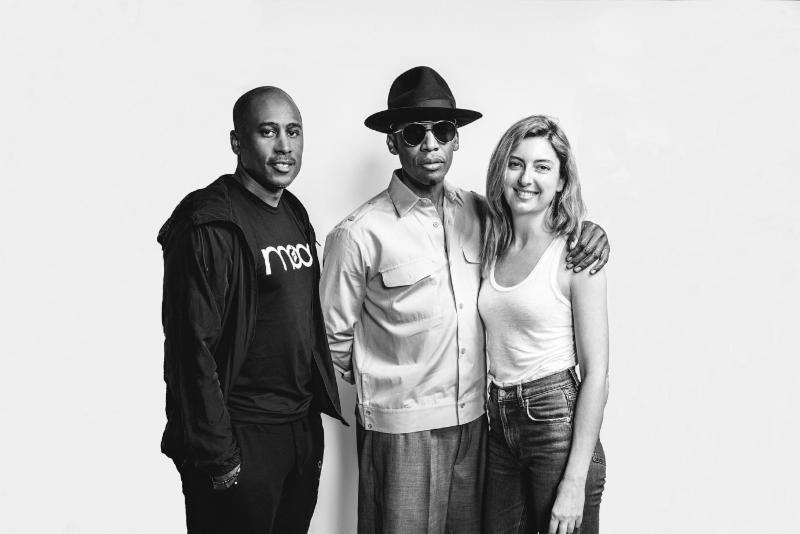 Saadiq also appeared on the most recent episode of Microphone Check--Muhammad's podcast with journalist Frannie Kelley, that is actually currently recorded at Saadiq's Los Angeles studio. In the episode, they discuss how they first met and their decades-long friendship, the past and future of their super group Lucy Pearl with Dawn Robinson (En Vogue), and much, much more. Hear the full episode now via Spotify here: https://open.spotify.com/episode/3VRUQ19kTJ9ucfW9hsJ3wo. In addition to his own music, Raphael has been working on many high profile projects with other musicians. In the last year, he has worked with the likes of Chromeo, Justin Timberlake, Rick Ross, Little Dragon, and much more. In 2016, he also served as executive producer on Solange's critically lauded album A Seat at the Table. Saadiq has become a musical go-to in the film & television world over the last several years. He received his first Academy Award and Golden Globe nominations for co-writing the song "Mighty River" from Mudboundwith co-songwritersMary J. Blige and Taura Stinson. In addition to his work on Mudbound, he composes the music for HBO's hit series Insecure which returns soon for a third season (see him on the show's 'Wine Down'here). Saadiq also scored the Netflix film Step Sisters and the Sundance documentary STEPwith Laura Karpman; and he has composed music for the film Black Nativity, television shows Underground(WGN) and Rebel (BET), performed on Luke Cage (Netflix), among others. Raphael Saadiq's first foray into the international music scene came as a teenager when he performed as part of Sheila E.'s backing band and toured with Prince. Saadiq has also released critically acclaimed solo albums including his five-time Grammy-nominated debut album Instant Vintage and 2004's Ray Ray. For the last two decades, Saadiq has also worked behind the scenes as a celebrated producer and songwriter for major artists including D'Angelo (Grammy-winner for "How Does It Feel"), John Legend, Miguel, The Roots, A Tribe Called Quest, Stevie Wonder, Mary J. Blige, Snoop Dogg, The Isley Brothers, TLC, Whitney Houston, the Bee Gees, Joss Stone, and more. He was also a founding member of the multi-platinum selling group Tony! Toni! Toné!